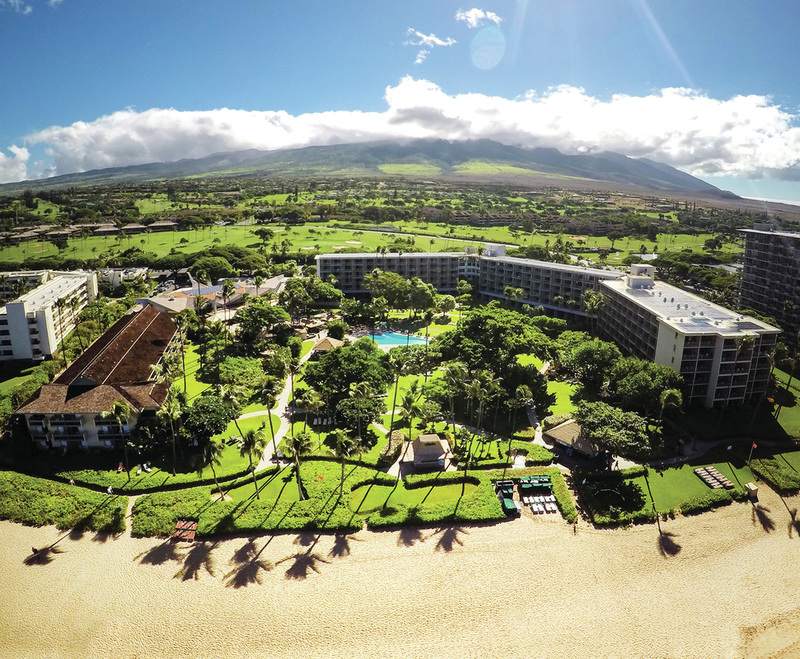 Win a trip of a lifetime to Hawai’i thanks to Hawaiian Airlines and Kāʻanapali Beach Hotel. The spot prize consists of the following: 2 economy tickets flying Hawaiian Airlines to Maui staying at the Kāʻanapali Beach Hotel, 4 nights staying in an Ocean View room, including breakfast plus 2 nights accommodation in Waikiki. Every registered competitor who attends the official XTERRA Awards and places their race number into the box located on the main stage will be in the draw to win this fantastic spot prize. (You must be present to be eligible for all spot prizes). Kāʻanapali Beach Hotel, fronting world-famous Kāʻanapali Beach, is officially recognized as Hawai’i’s Most Hawaiian Hotel. Here on 11 acres of tropical gardens, our guests can relax and truly experience aloha at its best. Cultural classes offered daily that include hula lessons, 'ukulele classes, cultural garden walks, Hawaiian language as well as the free nightly hula shows are just some of the ways for our guests to immerse themselves in our culture. Romantic and enchanting, our hotel is the perfect getaway for couples. However, for those travelling as a family the true highlight is that kids up to 17 yrs stay free!